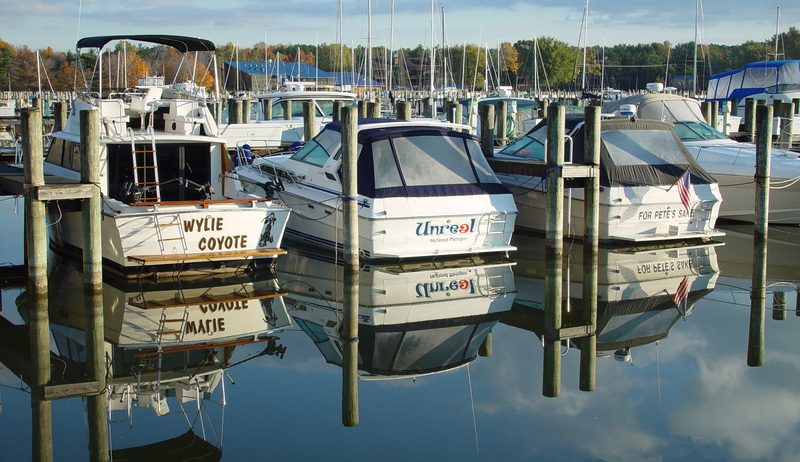 Yacht Basin Marina is home to a family-friendly boating and vacation destination in Holland, MI. For over 60 years we have been located on the water near Lake Michigan’s towering sand dunes, parks, and recreational areas. We have over 300 slips for boats to 70’, vacation rental units for parties of up to 12 people, and a conference center for events of up to 300 people. Our mission is to make your stay here memorable and enjoyable. If you are planning an event, the Yacht Basin Conference Center is available for event rentals. Planning a vacation? We have The Staterooms - newly constructed, fully furnished, weekly vacation rentals - located in the heart of Yacht Basin Marina. 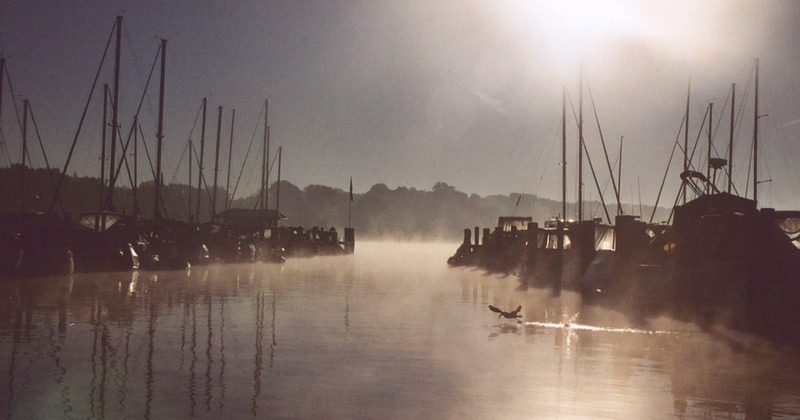 Service, parts, and accessories are also available on-site for all your boating needs. See more of this beatiful destination in our picture gallery. 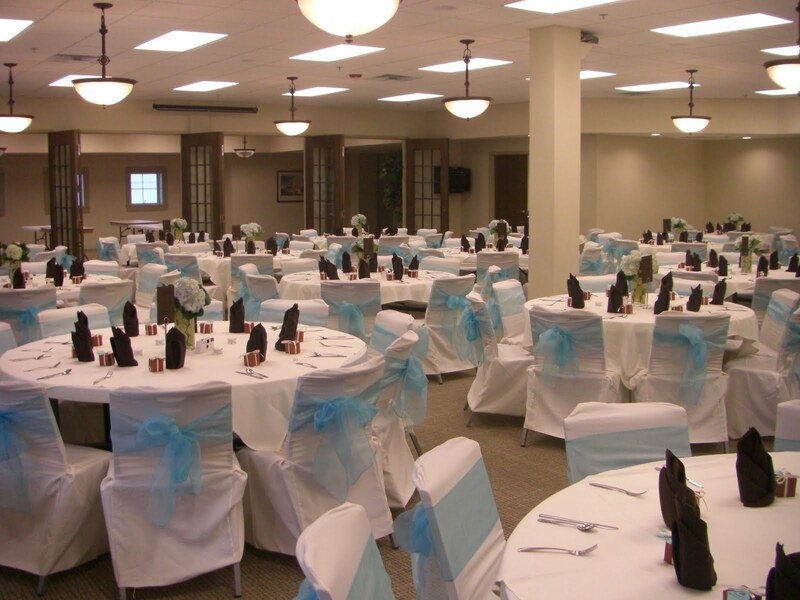 The perfect location for a wedding reception, anniversary party, corporate event, holiday party, graduation open house, class reunion or any other occasion. 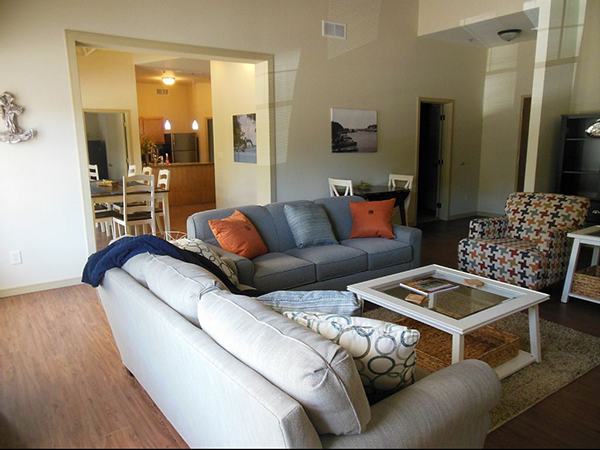 Stay with us in one of our many fully furnished suites located on the second floor of Yacht Basin Plaza.